PKH outfits World Class Kayak Academy with a historical 24 kayak rental. CLICK for FULL CHILE WHITEWATER KAYAK RENTAL FLEET. 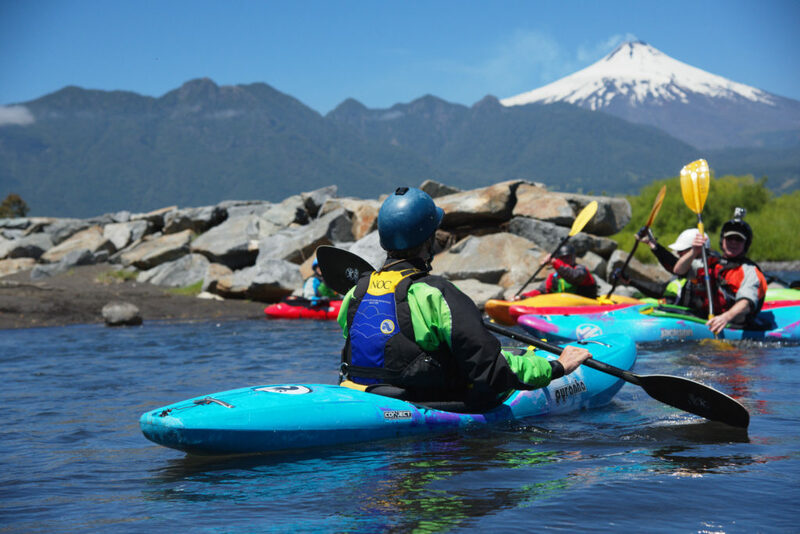 Annually, Pucon Kayak Hostel upgrades demo kayaks with the kayak industry latest and greatest designs. We are proud to announce our shiny new plastic from brands Jackson Kayak, Pyranha Kayaks, Waka Kayaks, and Zet Kayaks. We believe a commitment to new kayaks is a commitment to our loyal kayaker guests. Plus, we love to paddle the new designs. Want best in class, safe, and reliable equipment. PKH protocol keeps kayakers in new and maintained equipment. Pucon Classics (II to III+), DEC – MAR. Now beginner to intermediate kayakers can explore over 15 class II to III+ sections of rivers. Claro PLUS, (III+ to IV+), NOV. This advance kayak program takes kayakers to the world’s most iconic runnable waterfalls. Explore a 57,000,000 year old basalt waterfall wonderland. 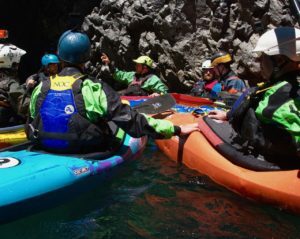 Pucon Creek Week, III+ to IV+, NOV – DEC. Pucon Creek Weeks compliment our Claro trips allowing kayakers to explore Chile’s two best waterfall regions. Road to Futa PLUS (III to IV+), FEB – MAR. Target the Futa’s optimum season for sunny days, glorious turquoise waves, and the road trip of a life time. This is as good as kayaking gets. CLICK for CHILE WHITEWATER KAYAK RENTAL FLEET. Your kayak trip is too valuable to trust less than the best equipment. World’s Best Kayak Waterfalls – Chile’s Seven Teacups National Park? Returning PKH Guests Receive DISCOUNTS! When is the best time to kayak Chile? What can adults learn from teaching kids to white water kayak? 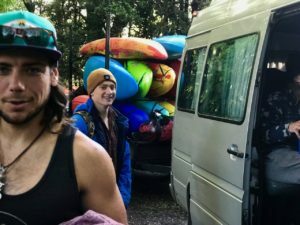 Dental +PLUS Whitewater Kayak Vacation?